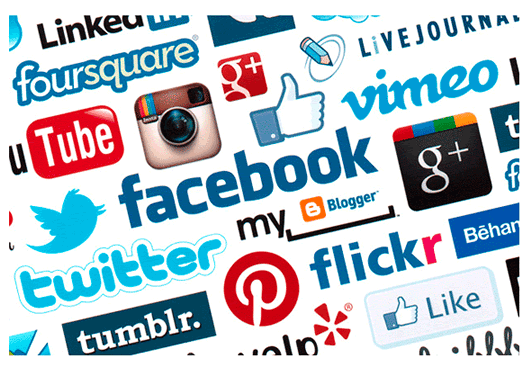 Social Media Management & marketing services offered for variety of platforms. Social Media has evolved from being a personal engagement tool to an advertising platform for businesses. It is a powerful tool to use effectively, to put a likable human face on your brand and product, then reach out to thousands of readers and build relationship and trust and turn them to clients. However, Social media demands a huge investment of time and allocation of resources in order to be successful. It requires the right approach, technology and informed decision-making. We provide assistant to plan and develop strategies for you. A strategy that encompasses research, analysis, content creation, brand and campaign promotion. If you already have one, we start with comprehensive audits whether it is a single social network or several social media networks of top-tier platforms like Twitter, Pinterest, Facebook, YouTube and G+. If you don’t have one, we start building one for your business. We match true business objectives to real social media marketing practices. We plan, design, develop and execute comprehensive, highly targeted effective social media campaigns with focused and engaging contents. We launch new products, offer new promotion, and start new initiatives that have an impact on your sales and deliver positive and consistent brand impressions.